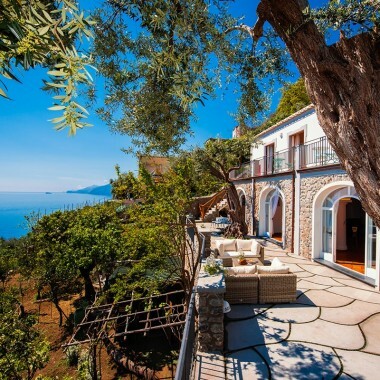 This villa rental on the Amalfi Coast is the ideal property for those who want a peaceful holiday, in a wonderful location between sea and hills. 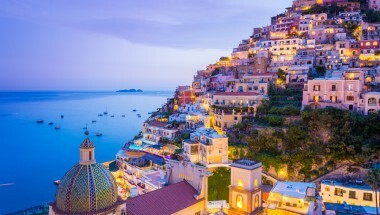 It is located in Pogerola, a small village about 300 metres above sea level and about 15 minutes from the town of Amalfi by bus (30 minutes by foot). Pogerola is a charming and quiet village, and there are plenty on lovely bars, restaurants and shops within a few metres of the property. The sea is just 3 kms away. 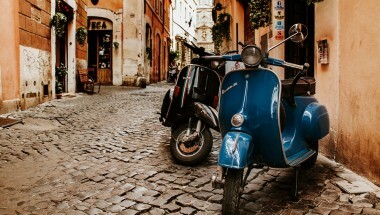 This area is the gateway to some of the most beautiful walking trails on the Amalfi coast. The villa is spread over two levels, and is bright and spacious with modern décor throughout. It has a barbecue area, private swimming pool, equipped with shower and sunbeds, private parking and a small garden. All the terraces and balconies at the villa rental boast stunning sea views of the Amalfi Coast. The accommodation is in two parts. The top floor is an apartment with two bedrooms, each equipped with TV. There are also two bathrooms with shower, and a kitchen with dishwasher and microwave. There is a small living room with comfortable seating, a TV and fireplace, as well as a utility room with washing machine. Downstairs the main part of the villa has three further bedrooms, each with their own entrance, private bathroom and private terrace equipped with beach chairs and umbrella. There is another separate kitchen accessed from outside. There is wifi internet and air conditioning throughout the property. 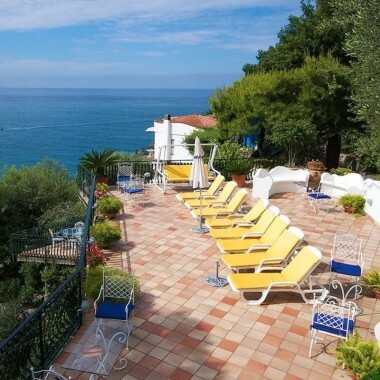 For smaller groups, this Amalfi Coast villa can be rented with the top floor apartment independently, or with a combination of the rooms downstairs. Top Floor: Two double bedrooms. Two bathrooms. Living room. Small kitchenette. Utility room. Lower Floor: Three double bedrooms with en-suite bathrooms. Each bedroom has access to a private balcony. Kitchen accessed from outside. 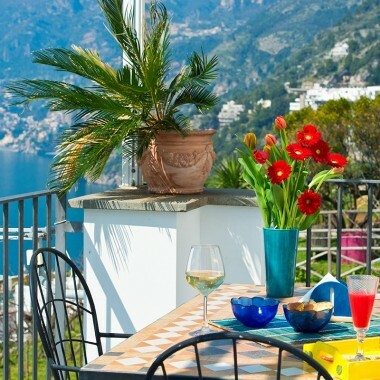 An Amalfi coast villa rental in the village of Pogerola, high above the sea, with wonderful views. This is a charming and quiet village, with plenty of bars, restaurants and shops within a few metres of the property. It is just 15 minutes from Amalfi town by bus (30 minutes by foot). Located a few kilometres from the sea, this area is the gateway to the most beautiful trails of the Amalfi Coast. Prices above are for the whole villa. Contact us for rates for smaller groups. Refundable security deposit of €300 due on arrival. €200 end of stay cleaning fee due locally.